The kit is compatible with Safari, Chrome, and Firefox on macOS. Windows users using Chrome, Firefox, Edge, and Internet Explorer 11 can view the embedded live photos as well. 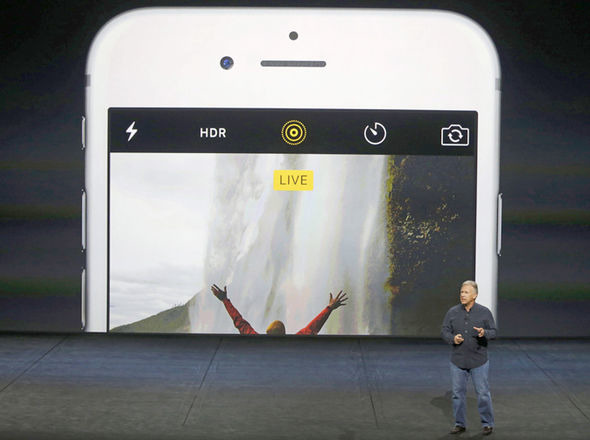 Live Photos were introduced with the iPhone 6s, and works with iOS 9 and newer. Apple's introduction of iOS 9.1 refined the capture algorithm somewhat. A phone in Live Photo mode is essentially constant capturing images. When the shutter button is pressed, the camera saves the previous 1.5 seconds, and the follow-on 1.5 seconds. The iPhone then takes the series of photos and animates them into a mini-movie. The Live Photo is stored along with the original photo, but is compressed so it only takes between two and three times the size of one still.